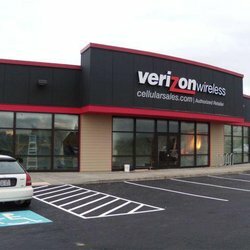 Cellular Sales is the nation’s #1 Verizon Wireless Premium Retailer. We offer Verizon Wireless products, services, and a personalized customer experience. We carry Android, Apple, and Windows smartphones and tablets. We also offer home solutions for telephone, Internet and more.